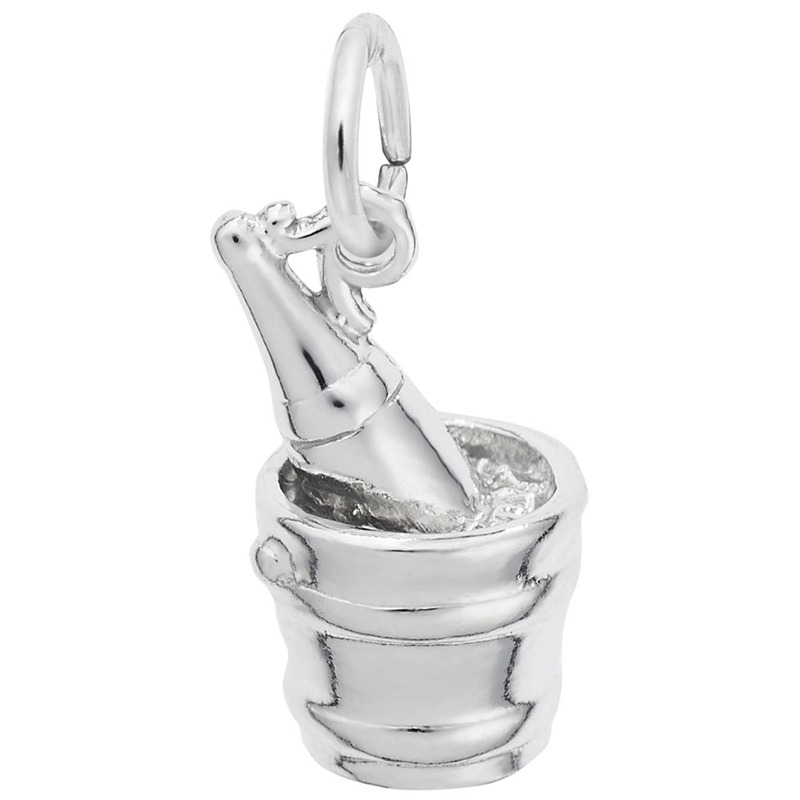 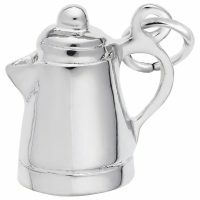 Make a toast and celebrate in style with the Champagne Bucket Charm. 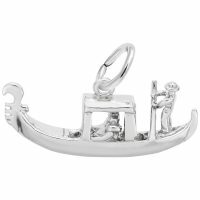 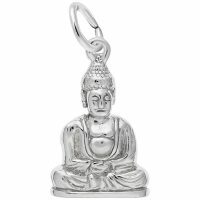 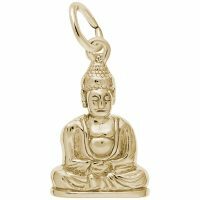 Let her remember a romantic getaway by adding this to her charm bracelet. Available in silver and gold.